Hi I am Alice, a babywearing consultant, a doula, a cat behaviourist, a writer and of course a mother! I am a Certified Trageschule Babywearing Consultant, Birth Doula and Certified Postpartum doula trained by DONA International. I am also a First Aid Responder. I am confident all these give me essential teaching skill to ease any parents into their birth and parenting journey. 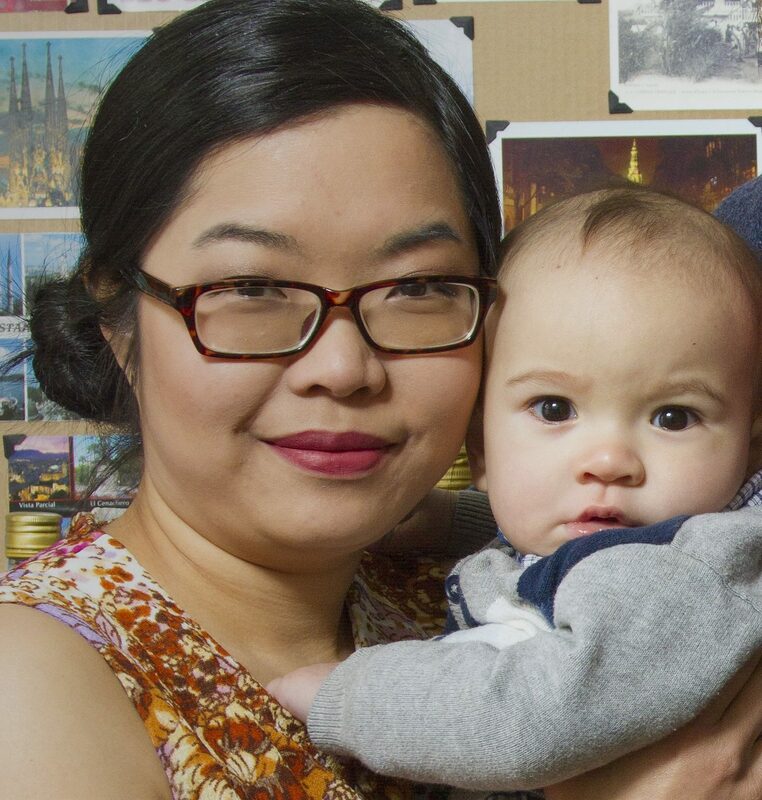 I was born in Hong Kong where pregnancy and postpartum care are treated very differently from most of the western world. Pregnant women and new mothers are being pampered by friends and families. New mother is to enjoy their ‘golden month’ where they can rest. They don’t do any housework, their only duty is to rest, take care of their own recovery, and take care of the baby. Everyone else has to wait on her and take care of the house for her. Traditionally, new mother will have a ‘companion woman’ to take care of her. In my culture, getting the right ‘companion woman’ is of utmost importance! We spend months to choose one! Buggies, and all gadgets come after! The ‘companion woman’ used to be usually the mother’s mother, sister, auntie, neighbours or friends. But since most of these women have full time employment these days, they tend to hire a professional to do the job now. I never knew there is a name in English – the postpartum doula. Babywearing is also a lot more common in Hong Kong. Growing up being carried and seeing all the babies around me being carried, I never imagined that not being the norm in other parts of the world! After being in Europe for 13 years (5 years in France, 8 years in Ireland), and now being a mother, I treasure my culture more than ever. I hope I can help mothers in Ireland to start their parenting journeys. 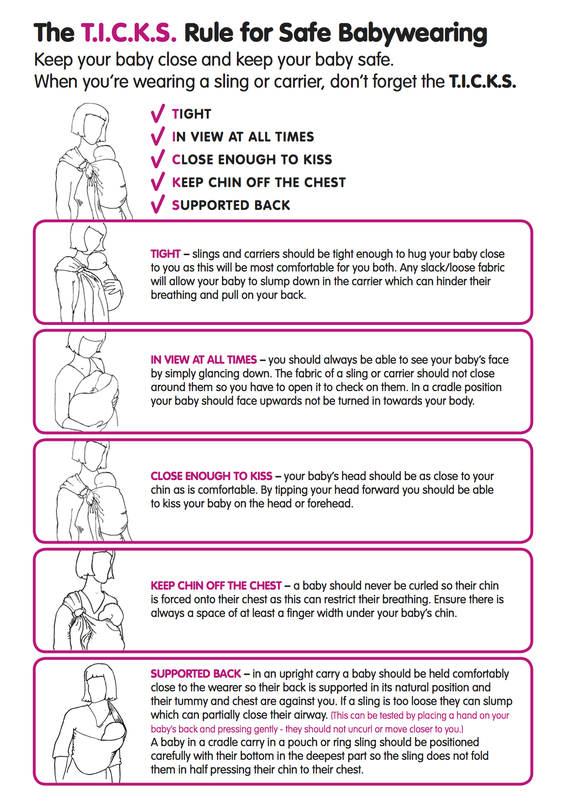 I am also the designer and the in-house babywearing consultant at LOVA Sling. I am also a cat behaviourist and you can find out more about my cat behaviourist work here.